Having grown up in a city whose residents often seemed to be unified in wanting to be elsewhere, I can perhaps identify with some of the longing that permeates Waiting for Happiness (Heremakono, 2002). It is not merely a desire to leave – many people feel a strong connection to their birthplace long after they’ve left for good – but a deep restlessness that the place itself seems to provoke. It is a powerful sense that one has not yet found one’s home. 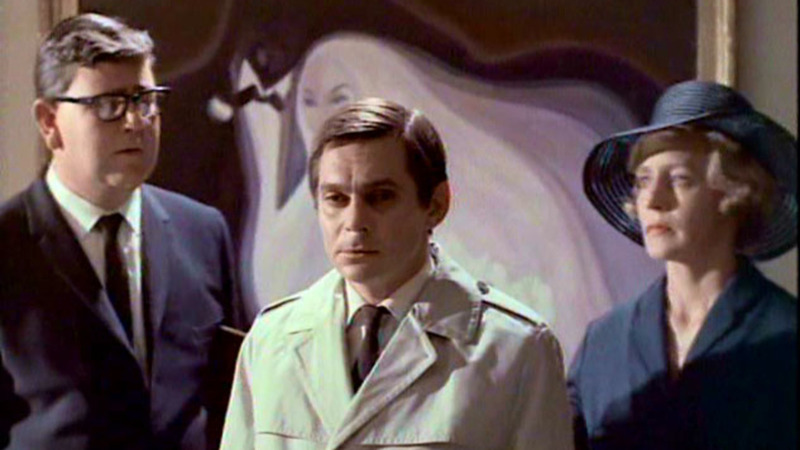 A professor, rendered inexplicably catatonic, is placed in an asylum to recuperate. There, he encounters a range of characters who all seem to embody archetypes – among them, a ranting Hitleresque figure in military uniform, a sensitive one-armed painter and a young woman with arrested development – and, with tragic consequences, falls in love. The cinema of Sub-Saharan Africa is dominated by the continent’s Francophone west; a region that has benefited from a strong film culture and a long history of French institutional funding. Look across to the east and south (South Africa itself excluded), and the offerings become sparse to non-existent. 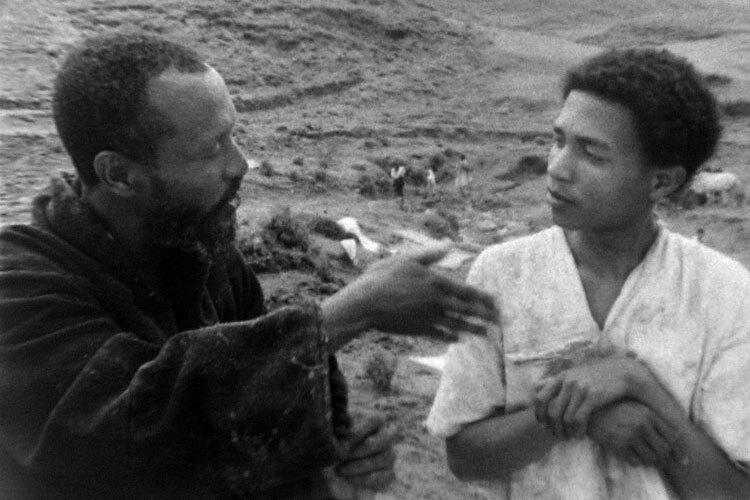 And yet, the best African film I have seen emerges not from Mali or Senegal, but Ethiopia: Haile Gerima’s 1976 masterpiece Harvest: 3000 Years (Mirt Sost Shi Amit). In the child’s dreams, the sound of the tide transforms into one of stampeding hooves in a cattle pen; a memory of a formative trauma that has left him crippled. This is the first post-credits sequence of Raymond Rajaonarivelo’s When the Stars Meet the Sea (Quand les étoiles rencontrent la mer, 1996), an at-times uneven but often impressive film that marks my first encounter with the cinema of Madagascar. A still from Youssef Chahine’s 1959 Egyptian film Cairo Station. Since my teenage years, I’ve had a passion for film – particularly those films emerging from outside the Hollywood mainstream. And yet, for all my declared interest in world cinema, my tastes have been fairly predictable in their own way. A cursory look at the country-of-origin column in my list of favourite films will show that I’m seeing a lot of work from Europe and North America, a little from Asia and scarcely anything from Africa or Latin America.